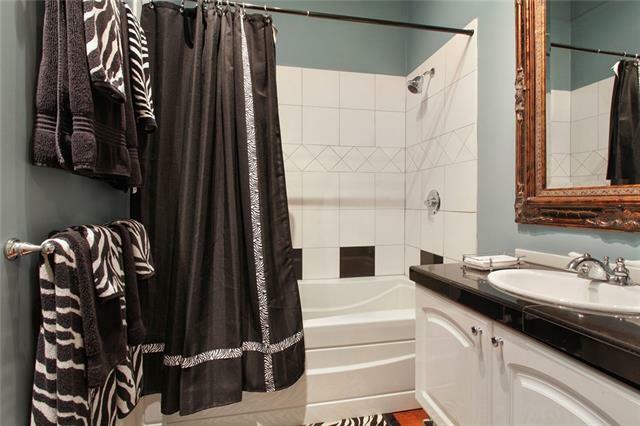 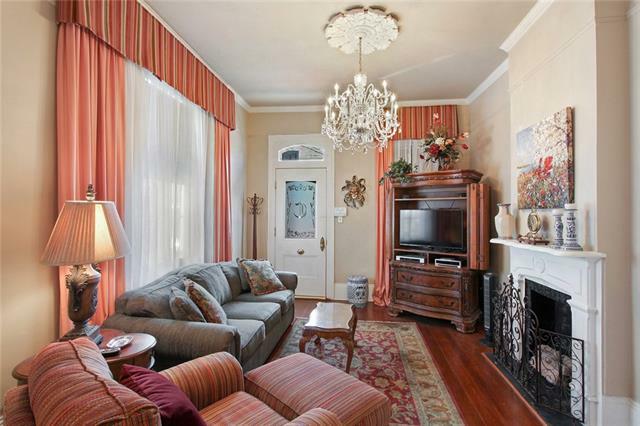 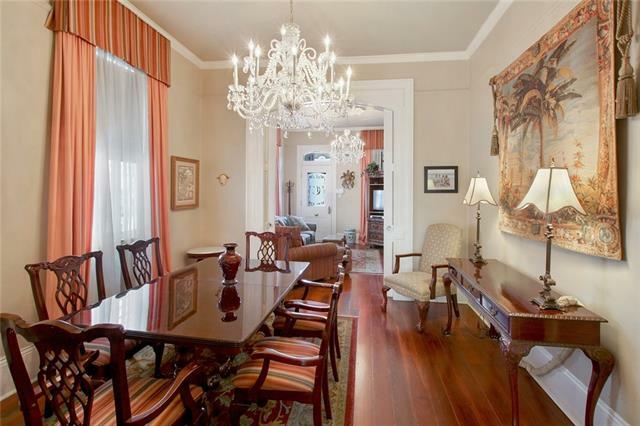 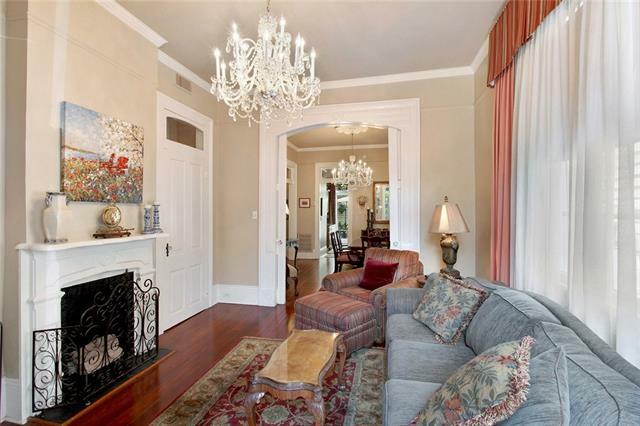 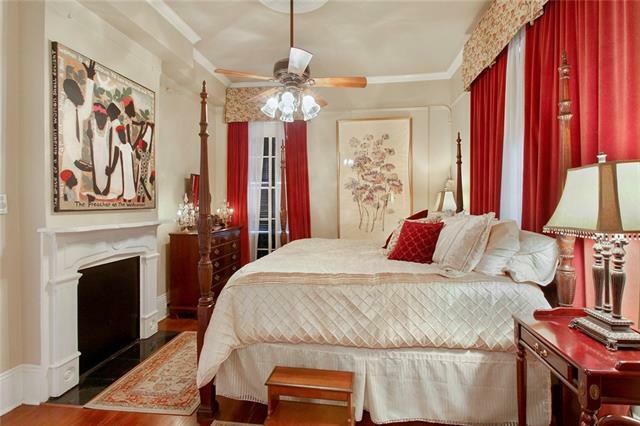 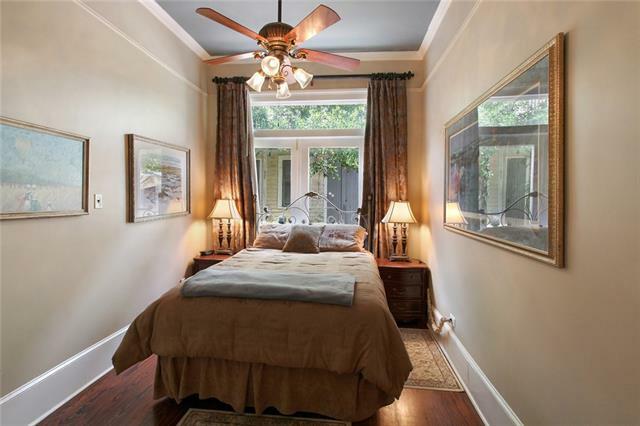 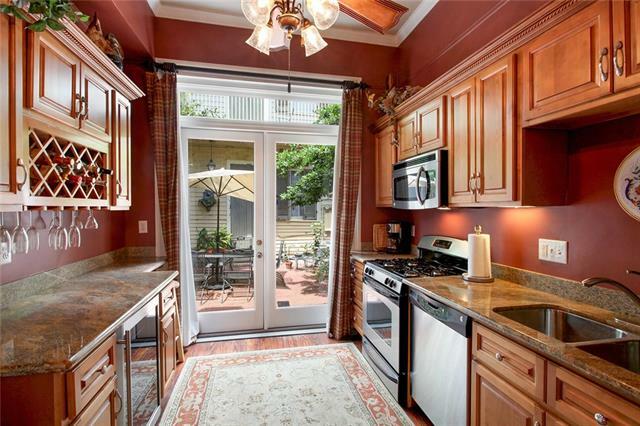 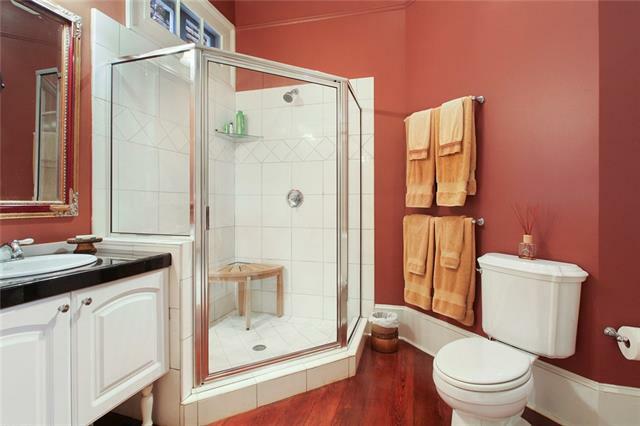 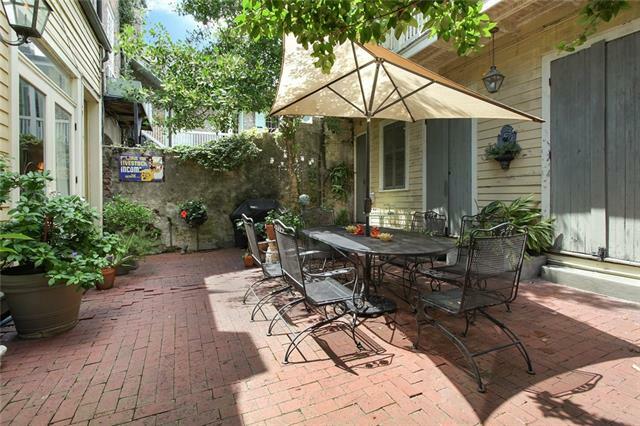 Spacious elegant ground floor condo in prime French Quarter location. 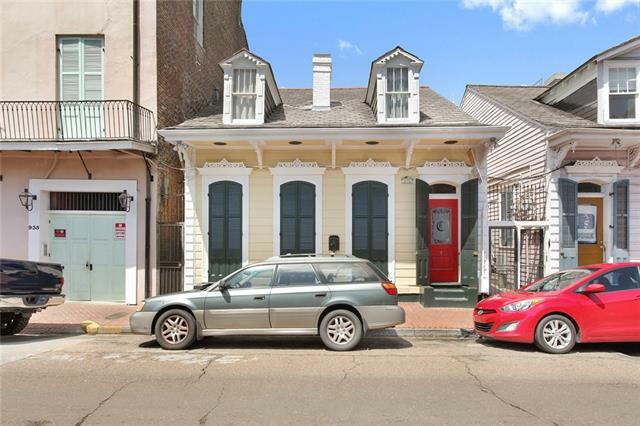 First floor condo in small association with lots of charm, architectural details, spacious layout, redbrick courtyard, large full kitchen, high ceilings, and original floors. 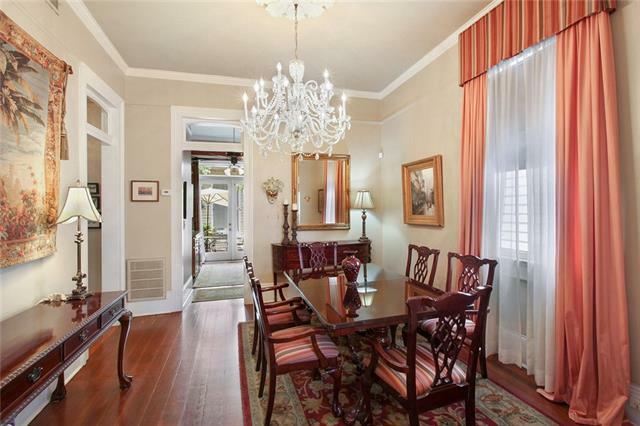 Located in great Vieux Carre location, down the street from Jackson Square, St. Louis Catherdral, and all the great amenities the French Quarter has to offer. 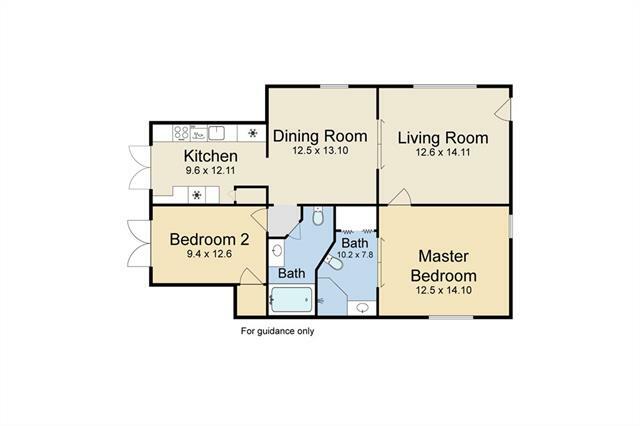 Convenience of a condo but feels like a home!